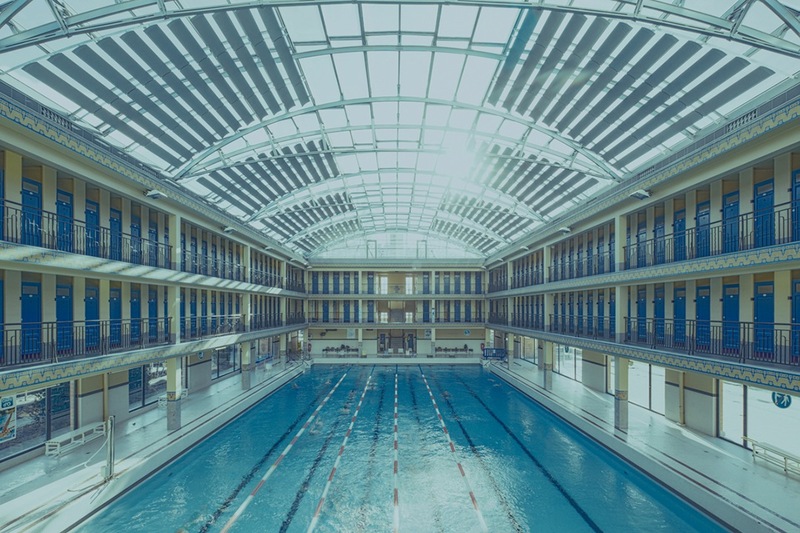 French photographer Franck Bohbot carefully chooses the subjects of his series, favoring seemingly ordinary places and spaces and turning them into images full of emotional charge. 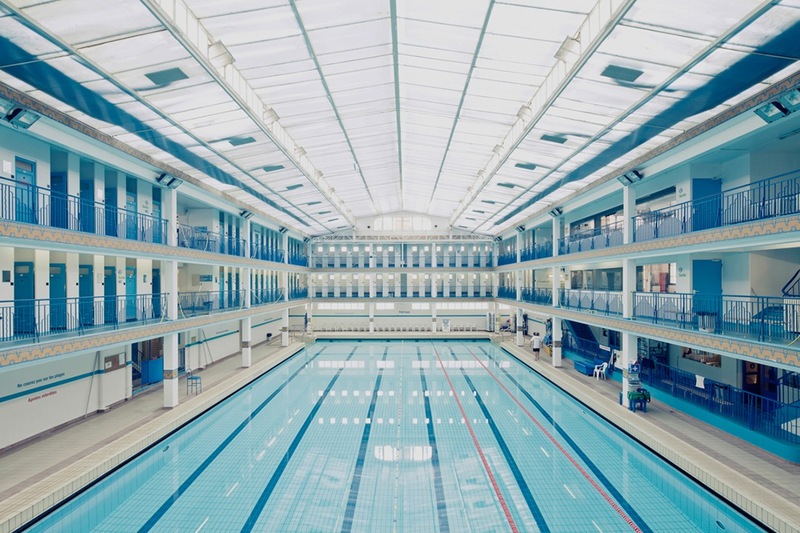 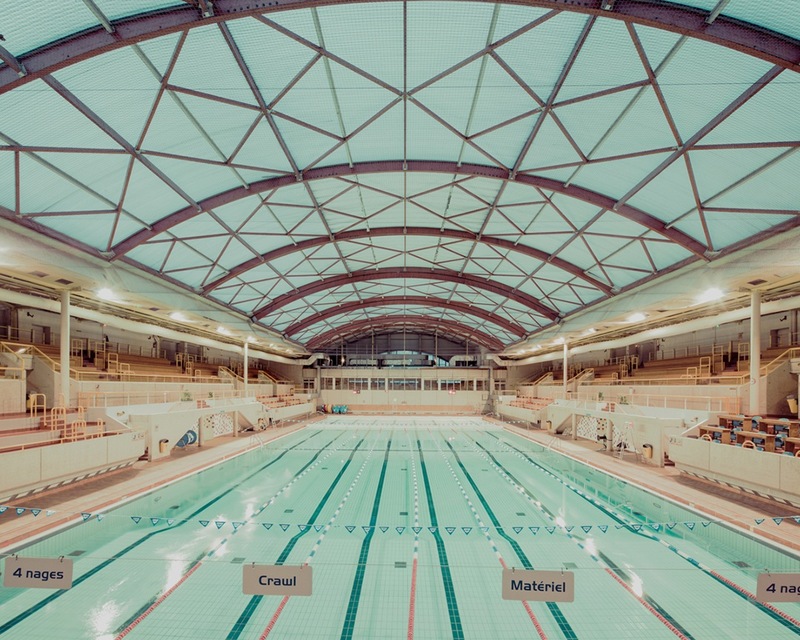 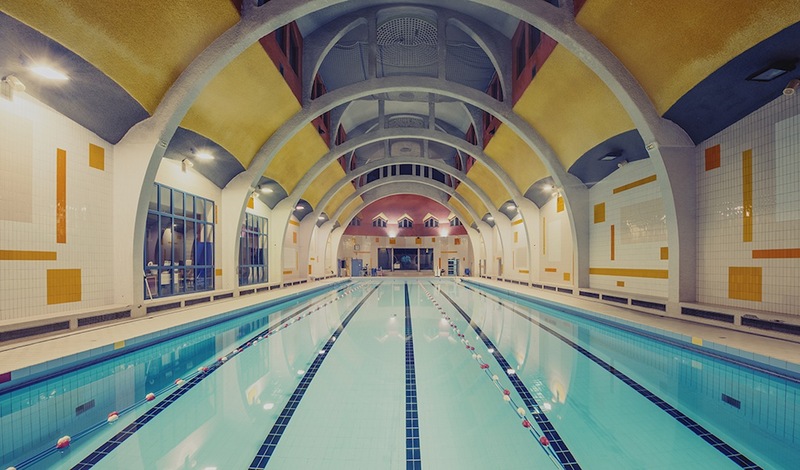 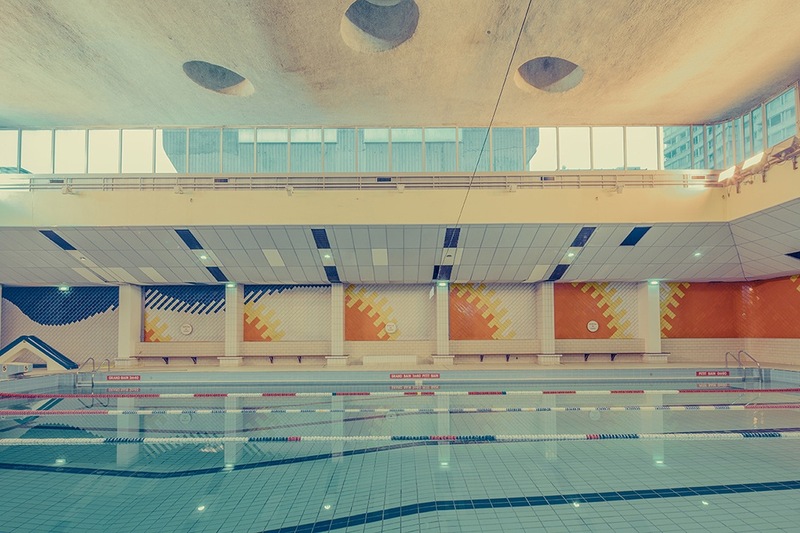 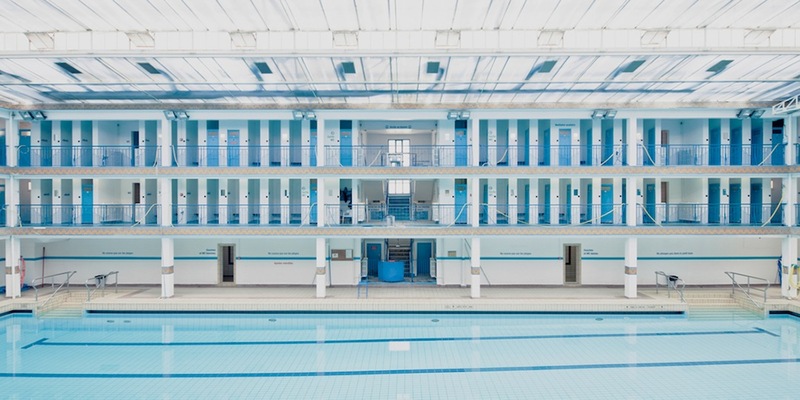 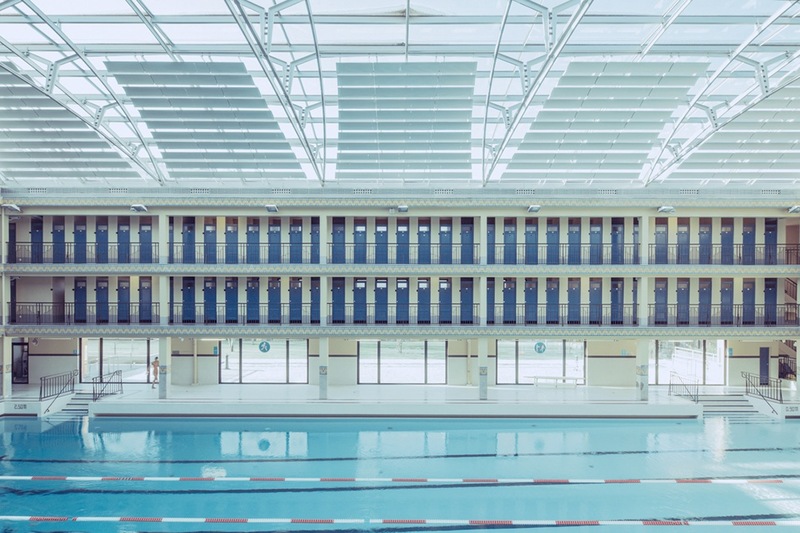 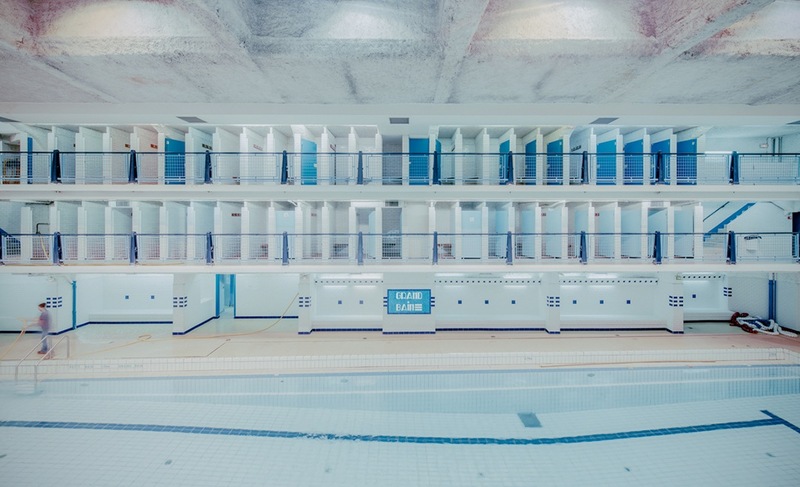 In his Swimming Pool series, done between 2012 and 2013, he captures with his lens the soul of Parisian swimming pools, showing the buildings as empty, enchanted public spaces that evoke hygiene rituals from a bygone era and the sensory experience of those ancient baths. 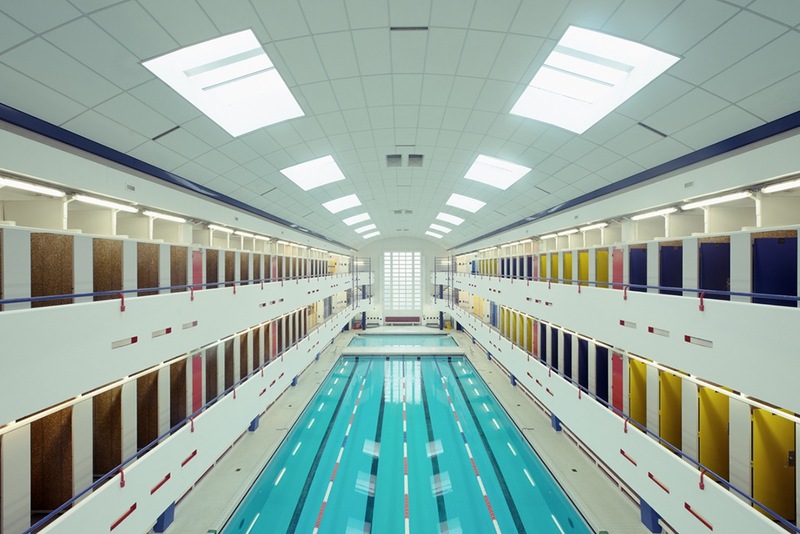 Inspired more by movie directors than photographers, Bohbot puts special attention to the dialogue between architectural lines and colors, creating scenes that go beyond architectural photography and that could come straight from the set of a movie.